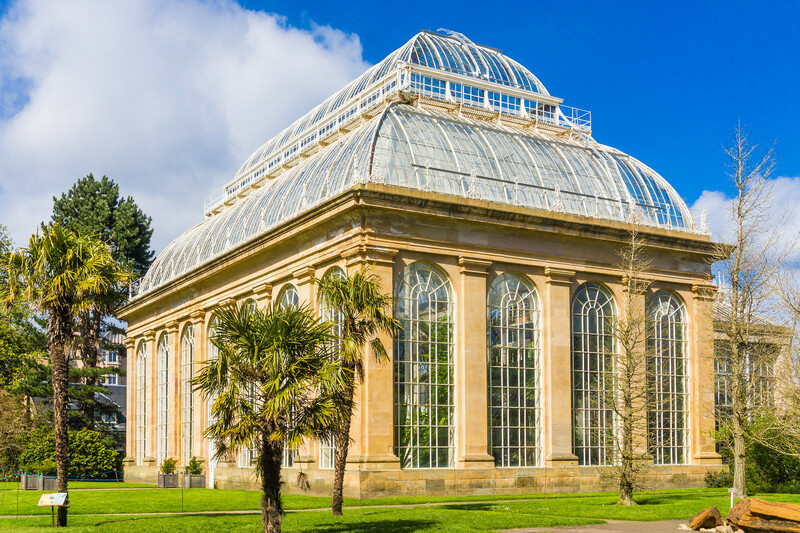 Just one mile from the city centre, the Edinburgh Royal Botanical Gardens offer peace and tranquility, right in the hub of the city. Offering views of the skyline over Inverletih Park and across to the castle, it's not just the flowers you go to see. 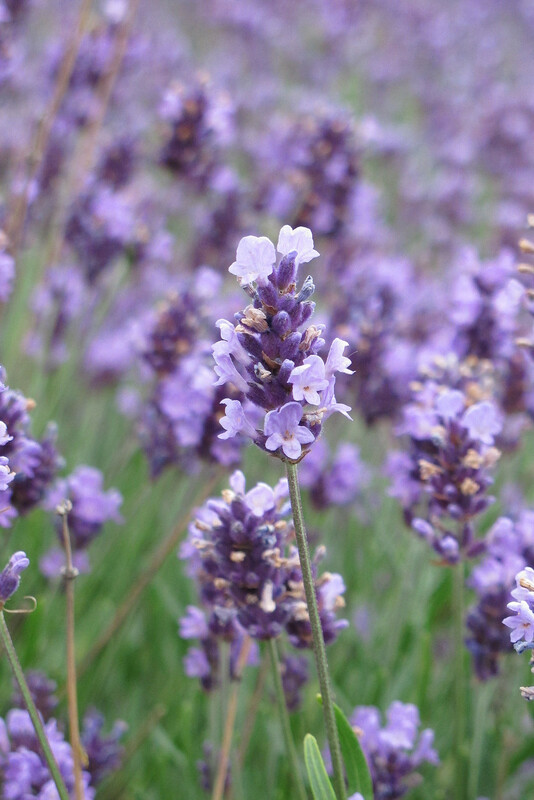 It's history dates back over 300 years, and covers a huge 70 acres of beautiful blooms. The Botanical Gardens are always evolving, with new interactive exhibits to enjoy for children and families, and of course the changing flowers and trees with the seasons. My favourite time to visit is summer, as of course everything is in full bloom and the most colourful. But it's equally as lovely in autumn with the crisp dropping leaves and autumnal colours, or snow-covered in winter. It's easy to get lost in the gardens, in the best of ways. There's something so relaxing and peaceful about taking a stroll and quite literally, smelling the roses. As with everything in Edinburgh, a lot of the gardens landscape is based on rolling hills, so if you're unable to walk far it's worth ringing ahead and booking yourself a free wheelchair to hire. The gardens are free to visit, and rely purely on donations. 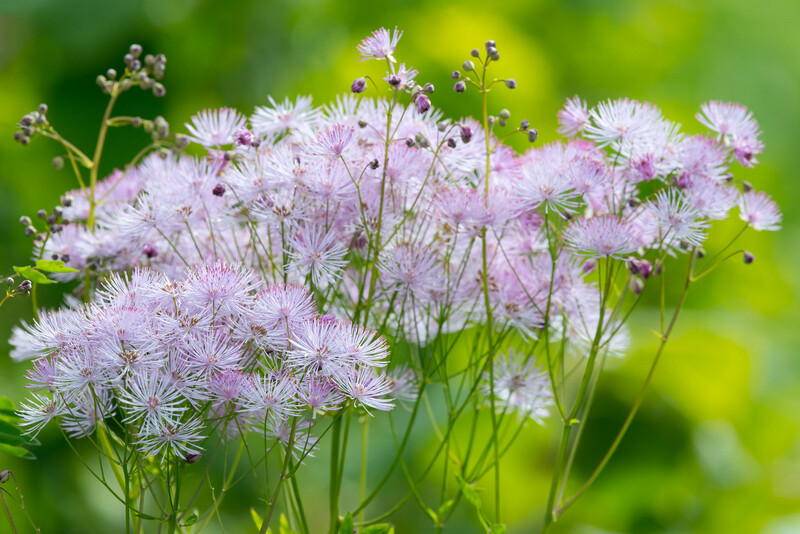 The Glasshouse visit is a big highlight to the gardens, but for these you do have to pay. It's a very reasonable £5 to enter all of the Victorian Glasshouses on site, with the Temperate Palm house dating back to 1858 and is one of the tallest ever built. 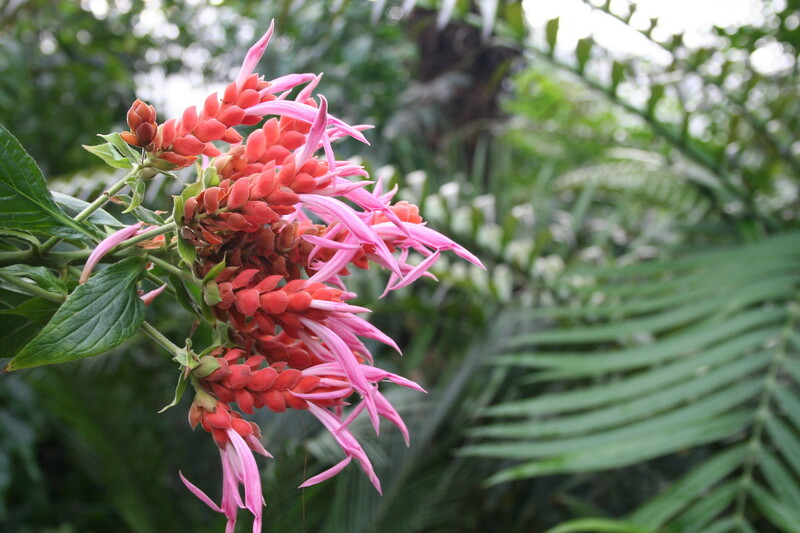 There are ten Glasshouses, and each hosts a different climate, from the tropics to the dessert, it's home to over 3,000 exotic plants from around the world. The Botanics shop also offers lots of wonderful gems to purchase, and is a gardeners paradise. You can find this located in the John Hope Gateway visitor centre. You can easily spend a whole afternoon getting lost in the gardens. As previously mentioned, you can pay £5 to enter the Glasshouses, which in my opinion are definitely worth it for the price you pay. Walking around you will also come across the Rock Garden, climb to the top to get a great view of the city skyline over Edinburgh. Enjoy the peacefulness of the Chinese Hillside with wooden pagoda and fish pond. Continue your walk under the Giant Redwood trees, often ideal for offering shelter on a hot day. Recently opened too is the Botanic Cottage, which has been wonderfully restored after previously standing for over two centuries on Leith Walk, where students previously learnt about Botany in the 18th century. 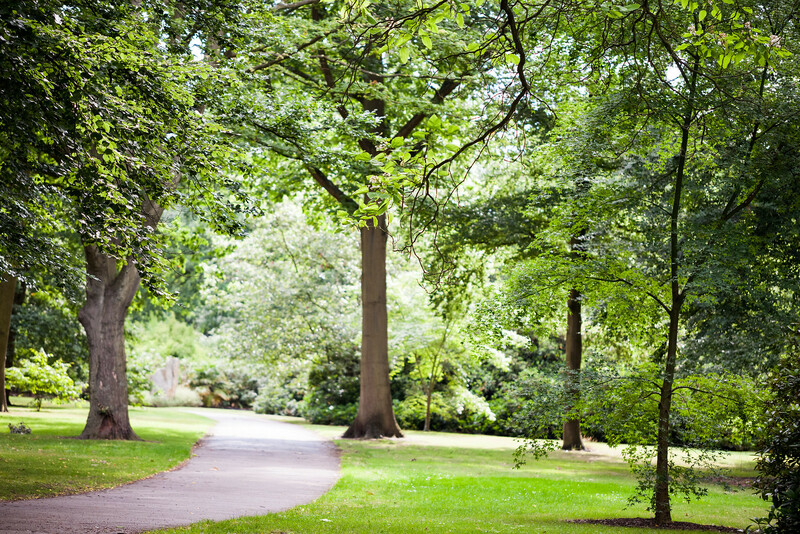 The Royal Botanical Garden's are open all year round, and often host several events. Including open air cinema showings, Botanics Late which offers several events from night time access to the gardens backlit in different colours as a sensory experience, to adult only events where you can wine and dine and there's even a silent disco! The gardens are also available to hire for weddings. If you're intending on visiting by car, the Botanical Gardens have two entrances on both Arboretum Place and Inverleith Row. Situated just off the A902, there is plenty of car parking, and it's free on weekends and evenings, but you'll need to pay on the metre on week days between 8:30am and 5:30pm. If you're visiting by bus you can jump on the Lothian busses which are £1.60 flat rate each way and take either the 8, 23, or 27, which you can all catch from Princes Street, to the East Gate on Inverleith Row. The Majestic Tour Bus also stops here if you have a booked tour. 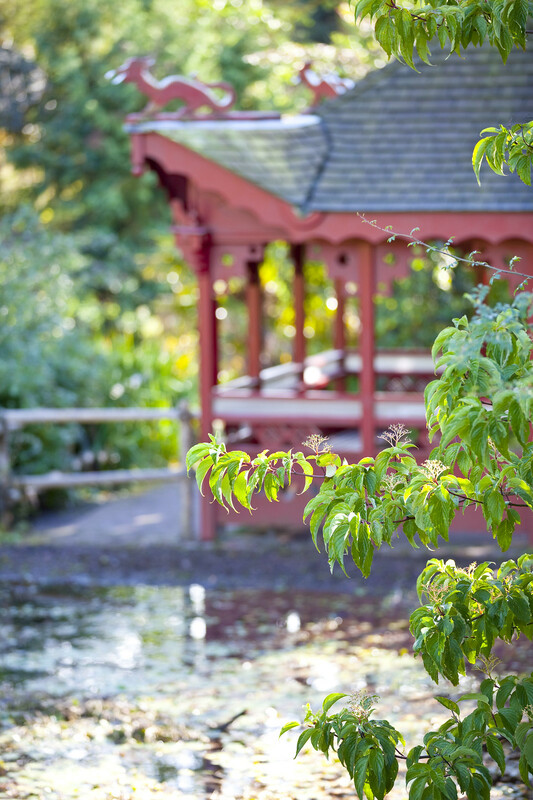 Have you been to visit the Edinburgh Royal Botanical Gardens?